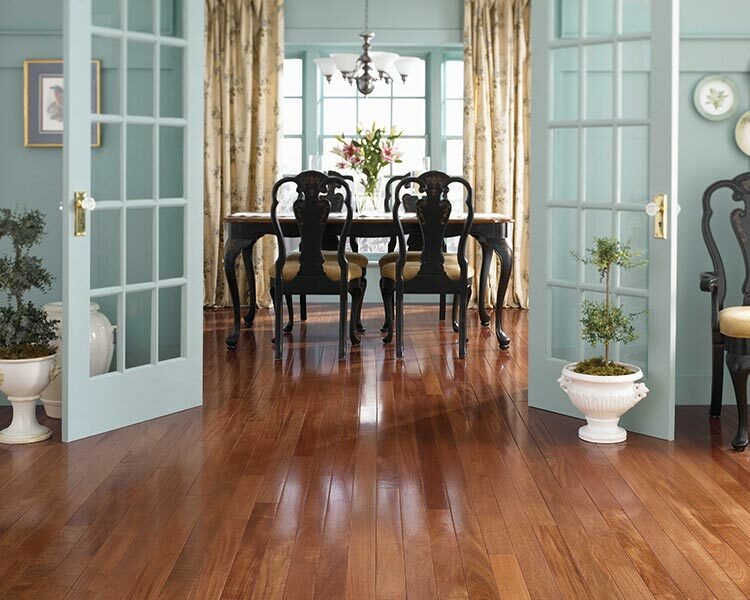 Absolute Flooring has been serving Westchester and the New York Tri-State area for thirty years. We are the area’s premier supplier for carpeting, hardwood flooring, tile, laminate, ceramic and vinyl floor coverings and installations. 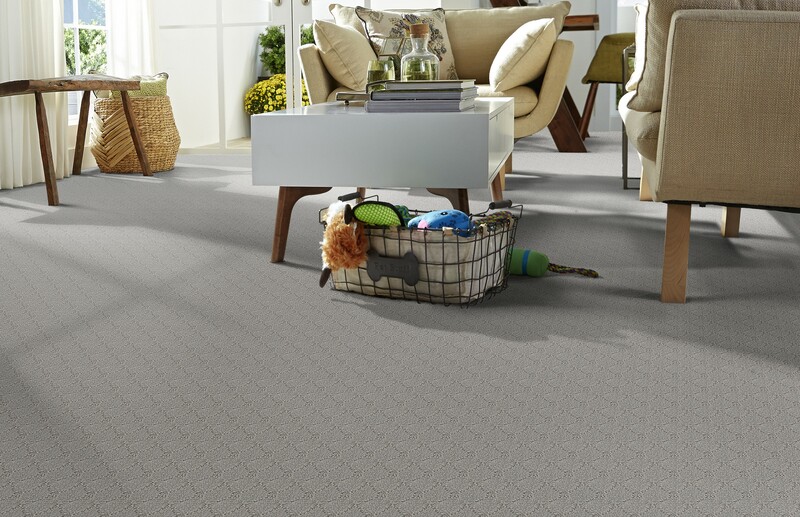 We can also custom cut and bind virtually any of our carpets into area rugs. 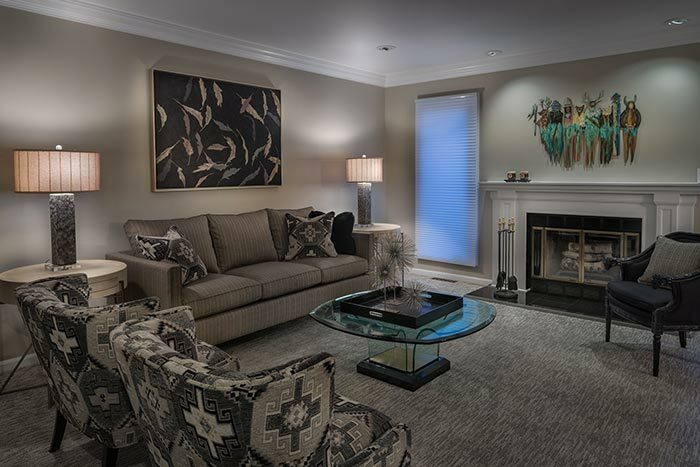 We have helped thousands of residential customers create the dream rooms they’ve always wanted, and Absolute Flooring Commercial division has provided the floor coverings for some of Westchester’s most beautiful indoor spaces. Contact Absolute Flooring today and see how our friendly and knowledgeable staff can help you achieve the flooring look you’ve always wanted. 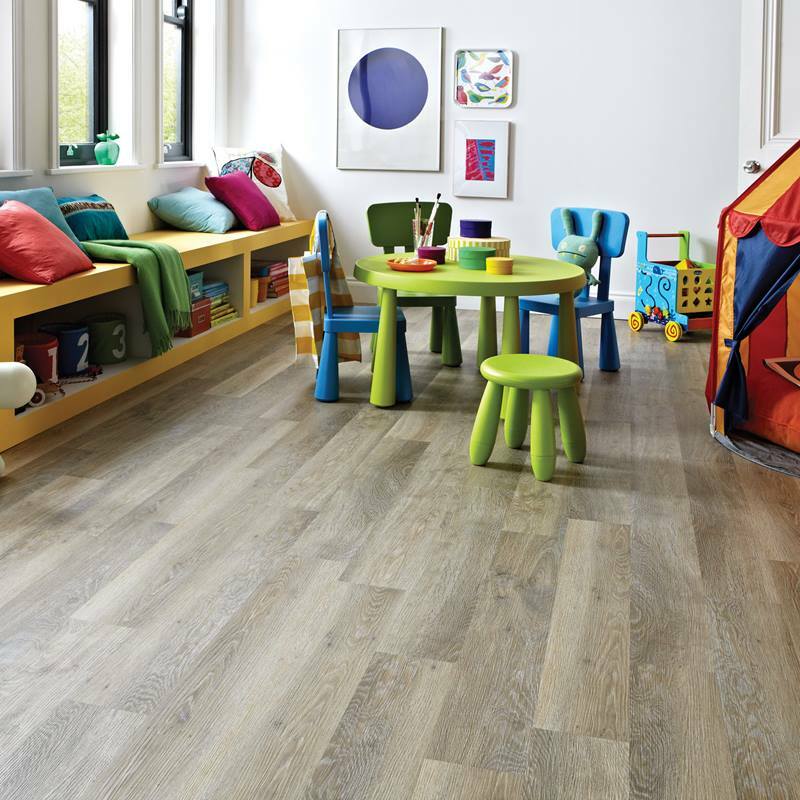 Choose from the many products we offer, such as carpet, vinyl, tile, laminate, and hardwood. Browse styles and idea galleries for everything we offer. 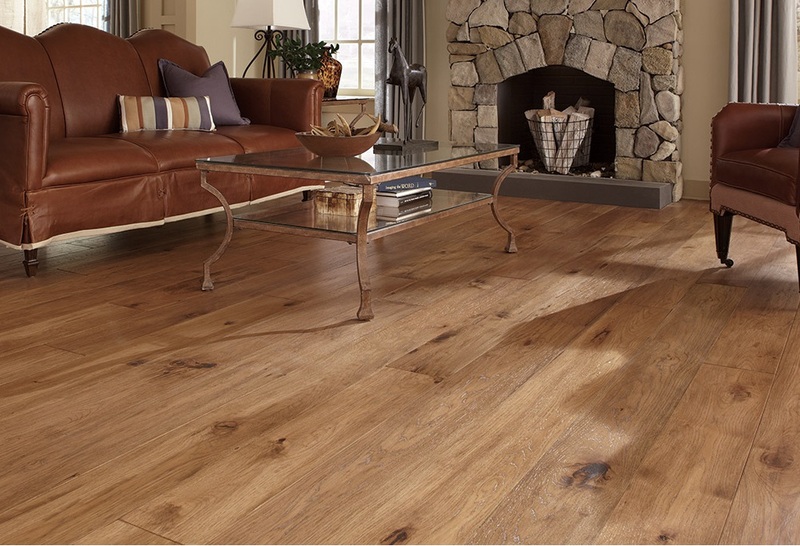 Absolute Flooring, Inc. offers expert flooring services in Westchester County and the surrounding areas. Custom installations, repairs, and more. We’re available to answer any questions you have. Get in touch with us here or call us during business hours at 914 245 0225. Looking to be inspired? Explore by room and browse by floor type. Browse through a selection of residential past projects by Absolute Flooring. View some of the commercial work performed by Absolute Flooring Commercial. 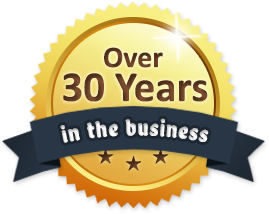 At Absolute Flooring, we’ve been serving Westchester and the New York Tri-State area for thirty years. We’ve supplied and installed flooring in some of the regions most well know shopping malls, theaters, retail stores, and other public spaces and large commercial installations. 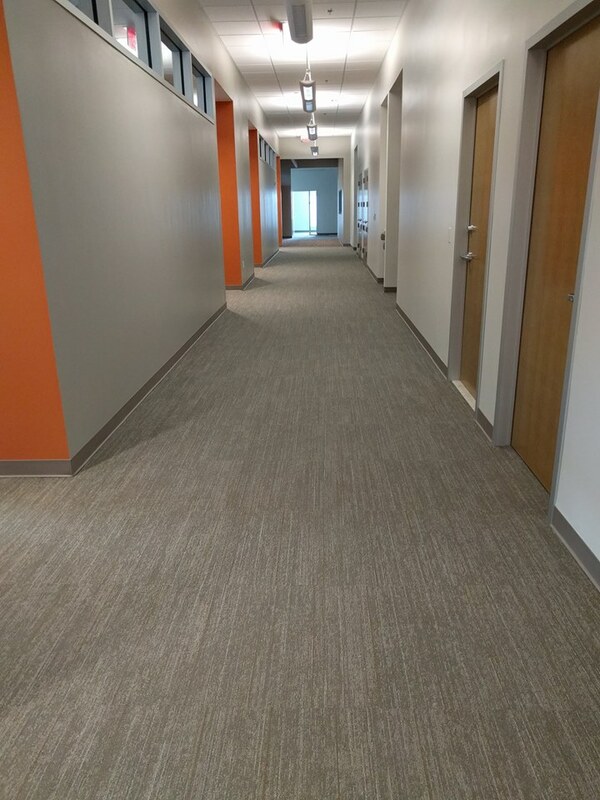 Contact us today to start working with the area’s more knowledgeable team in commercial flooring projects. 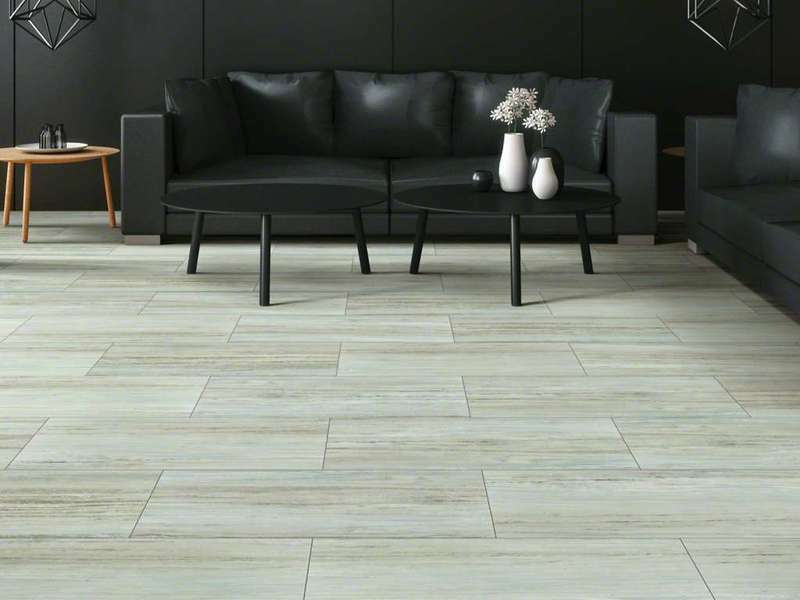 Absolute Flooring – Commercial.